An elegant Ceramic Quail by Lussan. 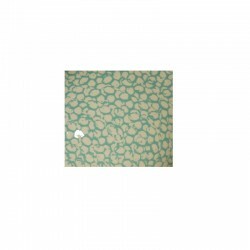 A unique piece, handmade white color speckled with turquoise. 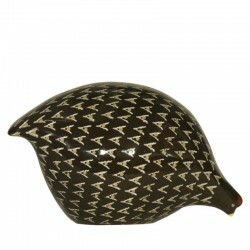 This quail is easy to integrate into an interior, with its small height of 11.5cm. 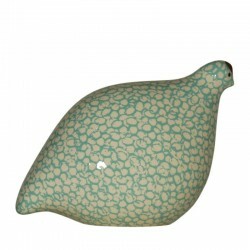 This ceramic quail is varnished, it will bring a bucolic and chic touch and all interiors. Ceramic quail lussan white and turquoise varnished.